Essential tremors is a disorder that causes involuntary, rhythmic shaking of the body with movement, but there are some things you can do to alleviate the symptoms. 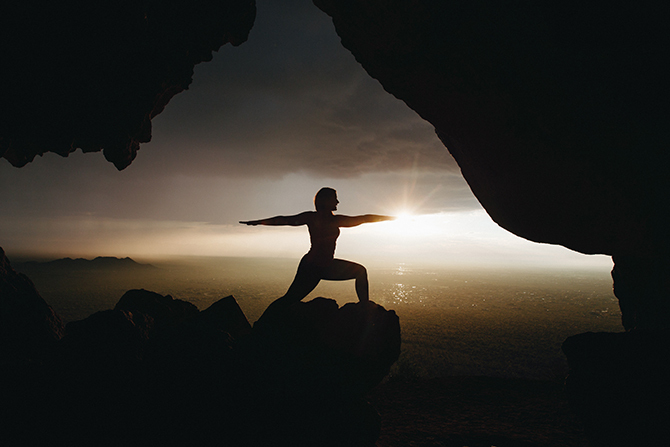 “Yoga, meditation, and progressive relaxation techniques can reduce the impact of essential tremors,” says Natalie Vance, physical therapist at Norton Healthcare. Vance leads a weekly exercise class for individuals with essential tremors at Norton Brownsboro Hospital on Mondays from 5-6pm. To find out more about the class call 502.559.3230 or email Natalie here.